In today’s world, our lives can sometimes become overwhelmingly busy. Even within Christianity we can feel like we’re on a treadmill that is speeding up. 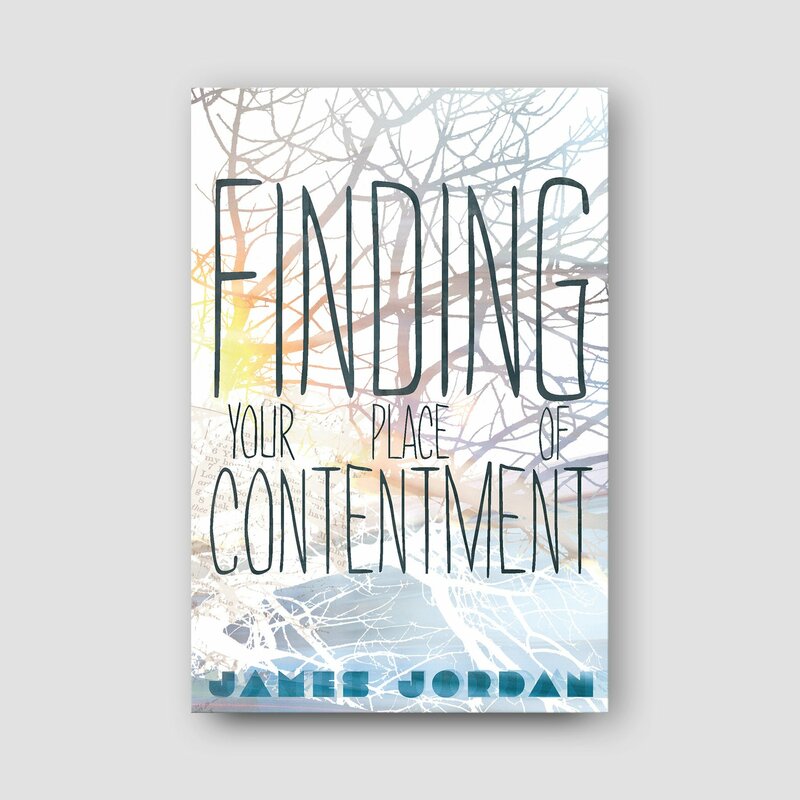 In the midst of our busy lives, we look for – and greatly desire – to be at rest on the inside. 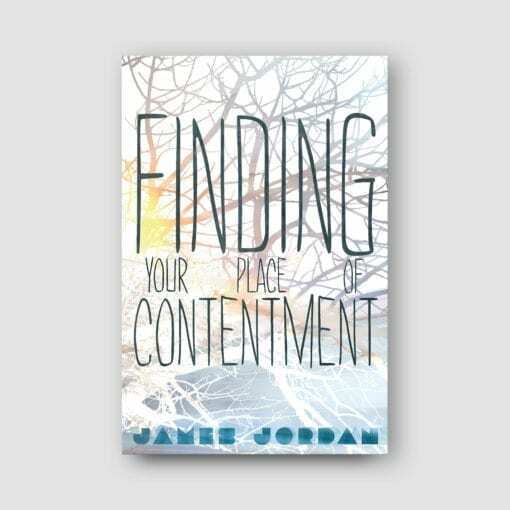 How do we find this place of contentment? 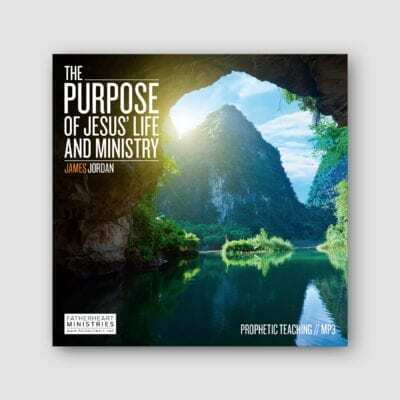 In this life-giving, prophetic message, James Jordan speaks to the body of Christ, revealing to all of us who labour and are heavy laden, how to find rest for our souls.